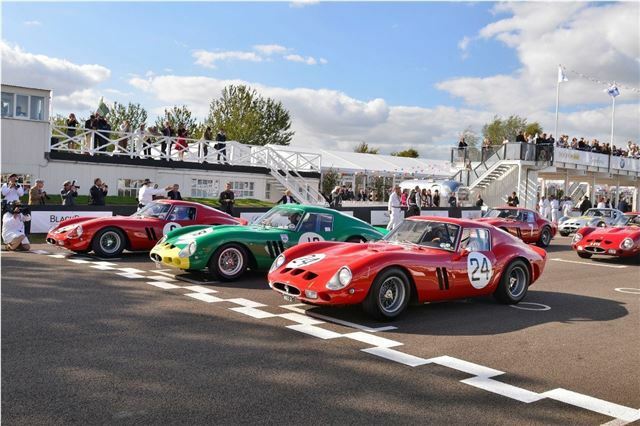 Lord March, Founder of the Goodwood Festival of Speed and Goodwood Revival, has announced provisional dates for the 2013 events. The 20th Festival of Speed, provisionally, is to take place from Friday 5 July to Sunday 7 July, with the Moving Motor Show on Thursday 4 July. The Moving Motor Show lets the public see all the latest cars in motion before they go on sale and takes place before the main event, which features performance cars, sports cars racing machines and motor cycles, past and present, from around the world. The Revival, which is provisionally scheduled for 13-15 September 2013, features motor racing machines from yesteryear, along with spectacular displays and period costume. As with previous years, admission to both events is by advance ticket only. Tickets go on sale on November 1 2012.